As a cool climate region, Pinot Noir and Chardonnay reign supreme in the Mornington Peninsula, making up roughly 80% of total vine plantings. However most producers like to diversify a little, perhaps to have a distinct, individual wine that sets them apart as a winery. Sauvignon Blanc, Riesling and Shiraz are fairly well known, but there are several weird and wonderful wines that you may not be familiar with. Outside of its home in Champagne, Pinot Meunier is very seldom seen. This red-skinned grape is traditionally known to add body and richness to Champagne, joining Pinot Noir and Chardonnay in the blend at the majority of houses. There are very few producers in Australia with plantings of Pinot Meunier, but one is Bluestone Lane in Balnarring. The crops of Pinot Meunier are used in two different wines. Their traditional sparkling wine is made from the classic blend of three Champagne grapes, and they also produce a single variety red wine from Pinot Meunier, one of a only a handful made in Australia. Last decade, a number of Australian wineries planted cuttings of Albariño, thinking that the variety would grow well here. It wasn’t until 2008 when a French ampelographer recognised from sight that the leaves were very different from Albariño. He identified the vines as a completely different variety, Savagnin, which was confirmed by CSIRO who had provided the cuttings. 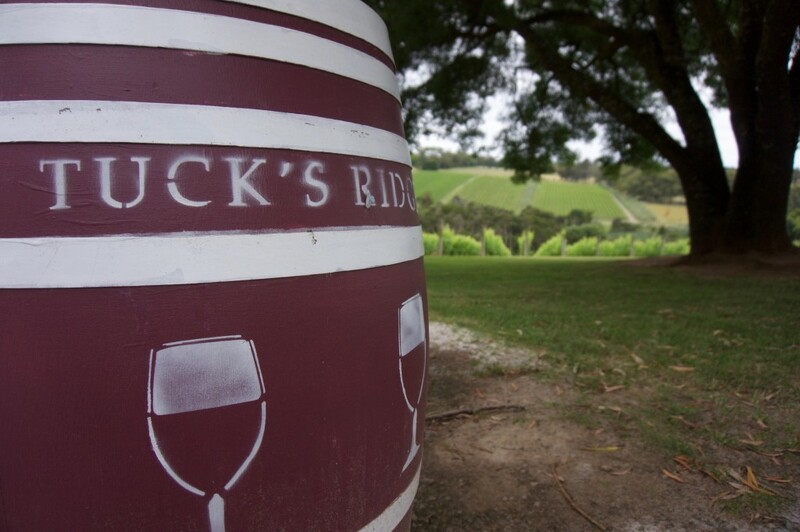 While some winemakers were disappointed with this discovery, not so Tuck’s Ridge in the Peninsula. They embraced the fact that the grape was normally associated with another cool climate region. The most famous Savagnin comes from Jura, located just east of Burgundy, and both regions are similarly known for excellent Pinot Noir and Chardonnay. The Tuck’s Ridge Savagnin exhibits citrus and spice, with high acid balanced by a touch of residual sugar, making this a great accompaniment to spicy foods. Friulano is a white grape originating in the Veneto region of Italy. 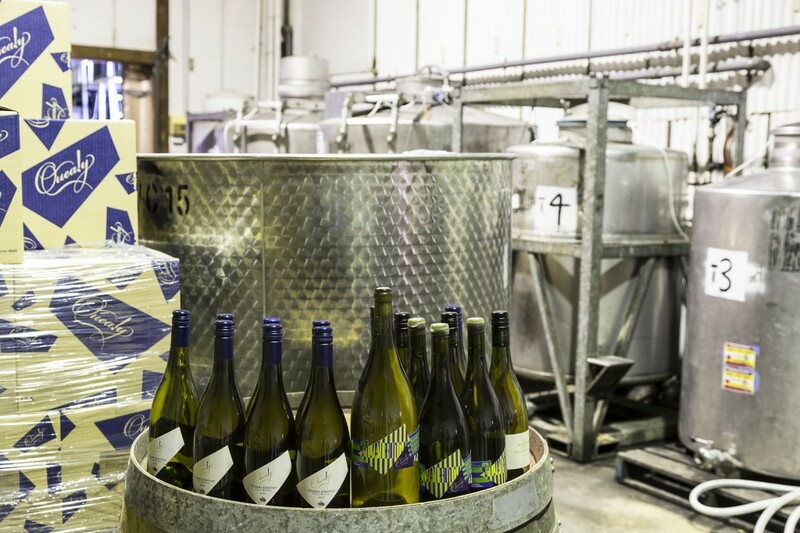 Only a handful of countries outside of Italy produce Friulano commercially, but one producer in the Mornington actually includes two styles of Friulano in their portfolio. Following their success with Pinot Grigio, it seems only natural that Quealy would experiment with another traditional Italian variety. Kathleen Quealy and her son Ben each produce a distinct style of Friulano. The first is fermented in terracotta amphorae rather than stainless tanks or oak barrels. The second, named the Turbul, undergoes a wild ferment and sees much longer skin contact. Both are very distinct from other white wines on the peninsula and represent an Italian tradition brought to Victorian winemaking. 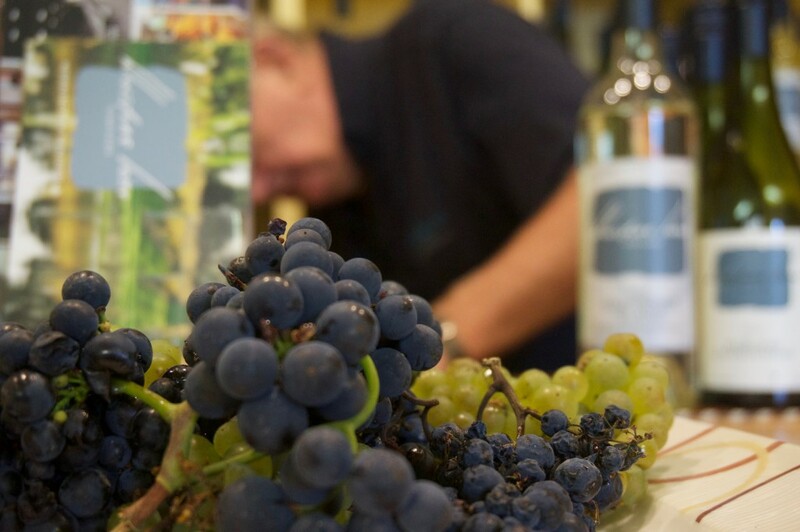 Take a look at our Mornington Peninsula page or give us a call if you would like to visit the above wineries and try these weird and wonderful grape varieties.